It can be easy to take our bodies for granted: we don’t realize how important each part of the body is until one of those parts has trouble. Depending on the issue, basic daily activities can become painful and difficult. As orthodontists, we specialize in the teeth and jaw, so we’re very familiar with their most common troubles. Though many clients come to us wanting straight teeth, that’s only a fraction of what we do. A majority of our work is all about fighting dental issues by helping teeth function the way they were designed to in the first place. Part of that isn’t about the teeth at all; it’s about the jaw that acts as their foundation. 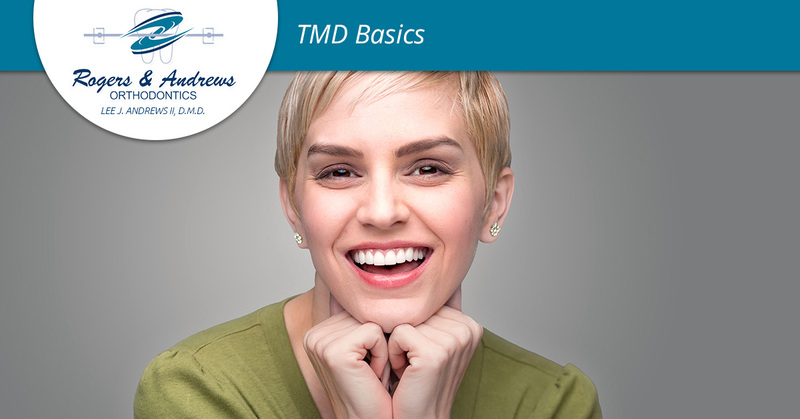 We want to introduce you to your temporomandibular joint, or TMJ. It’s part of the hinge that connects your jaw to your skull, and thanks to its design, you can talk, yawn, and chew. As you can imagine (or may have experienced), when the TMJ has issues, it’s difficult to ignore them. 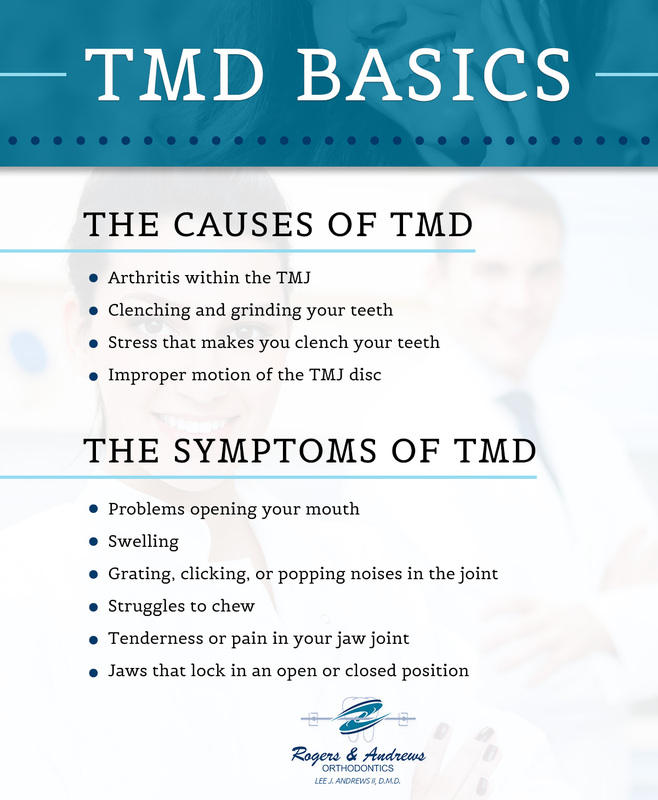 These issues are called temporomandibular joint disorders, or TMD. Tenderness or pain in your jaw joint, shoulders and neck, ears, or face when you talk, chew, or open your mouth wide. Other common symptoms include neck aches, dizziness, toothaches, headaches, hearing issues, and ringing in the ears. If you’re struggling with these symptoms, it’s important to see a professional, get x-rays and get to the bottom of what is going on. As orthodontists, we specialize in the function of your teeth, joints, and muscles. We have the knowledge, equipment, and dedication to walk you through whatever discomfort you may be dealing with and into relief. If we need to refer you to an oral surgeon, we can do that, too. No matter what happens, you can rest assured that we will put your interests first. Contact us for your appointment in Thompson today.